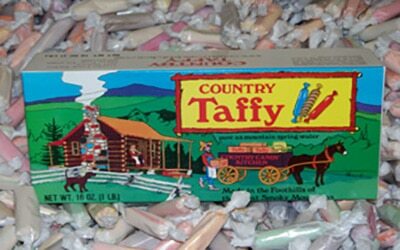 See Taffy being made daily. Enjoy a sample while you visit our store. We also make homemade fudge, peanut brittle, chocolates, and of course Turtles. We serve hand-dipped ice cream, fountain drinks, milkshakes. Come in and sit down and enjoy the smell of candy being made while you watch.